Spring is here, hello! For most of us, this season marks the time for flowers, happiness and oh yes, change. This is a time when most people ‘spring clean’ their homes – or life, and get rid of all the winter junk. But how about your office space? Have you ushered in some new changes for the season? 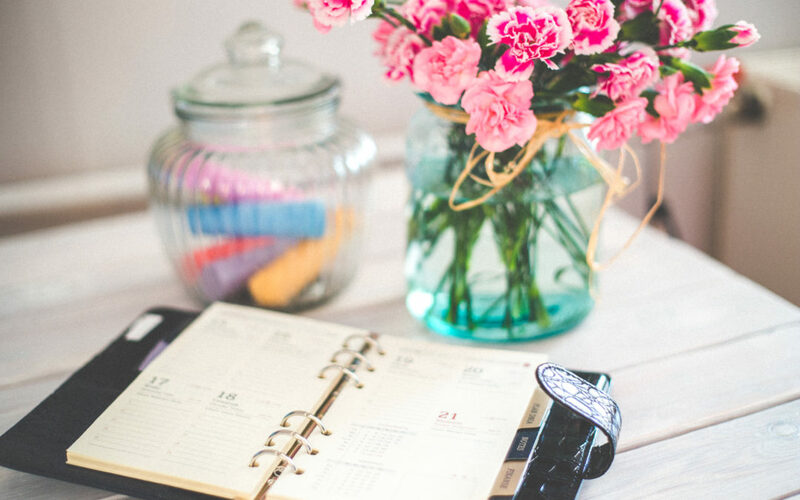 Here are ways to spring up your office! Flowers and plants not only look pretty, but they can make you healthier too. Research has shown that certain plants purify the air and de-stresses your life. This is perfect for people who have stressful jobs or who just need something to help them relax. Add a few in your office space and you should be feeling less stress! The rule of thumb is to have one plant for every three persons. Make sure to read up on these plants to understand how to take care of them! Did you know that a scent/smell in a space can push people to feel or act a certain way? Yep! In Europe, researchers conducted an experiment where they placed a certain scent in a shop for one week and no scent in another week. They found that people were much friendlier during the week they placed the scent in the store. Of all five senses, smell is cited as the one that triggers one’s emotions more powerfully. So, it’s fitting that you should pay attention to it. The best scents for spring are crisp linen, fresh cut grass, cherry blossom and fruit. Spring is all about colour and freshness. Add some colour to your office by changing your vases or adding colourful art pieces. Also, because you’re stuck in your office, you’re probably not going to have the opportunity to feel most of the spring time during your workday. Try adding pieces that involve flowers, birds, nature and the outdoors in general.